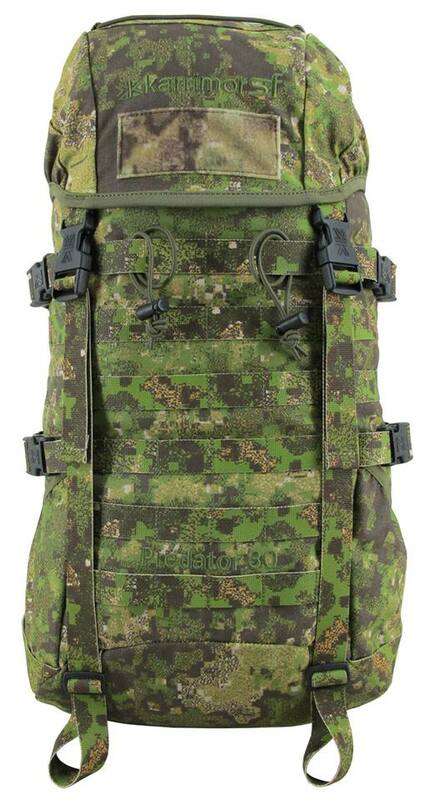 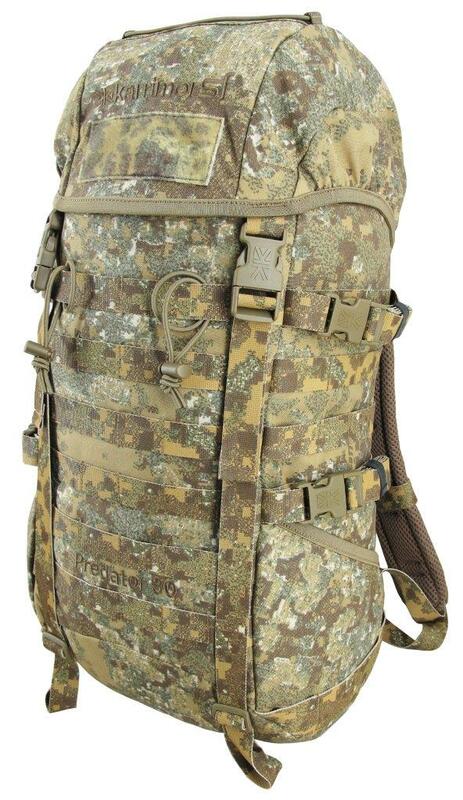 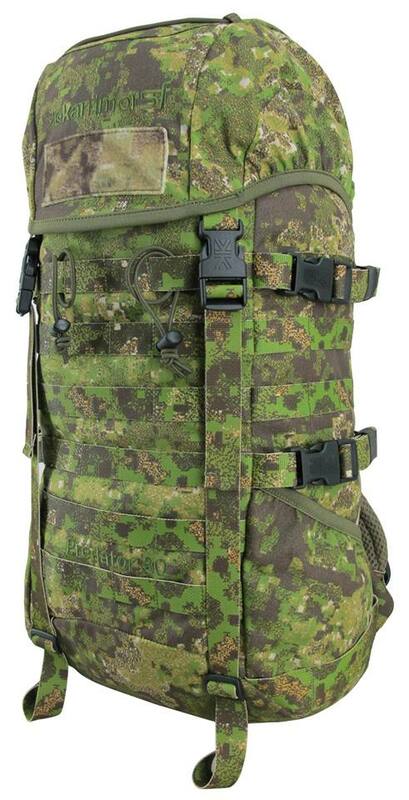 For everyone else, Karrimor SF recently released some photos of the production samples of their “Predator” 30 Litre rucksack in GreenZone™ and BadLands™. As you can see in the photos, the production versions feature Propel’s “Quiet Loop” printed loop and Texcel’s printed webbing. 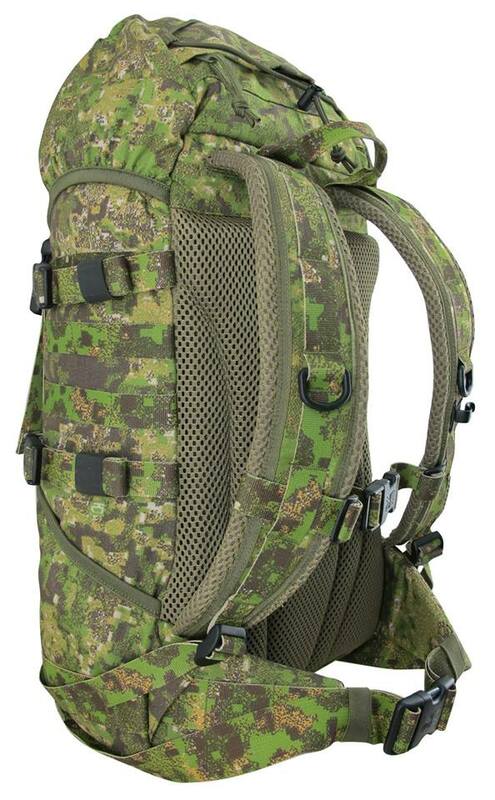 Karrimor SF are currently taking orders for the PenCott range from their network of dealers and distributors – interested parties should contact John at Karrimor SF for further information. 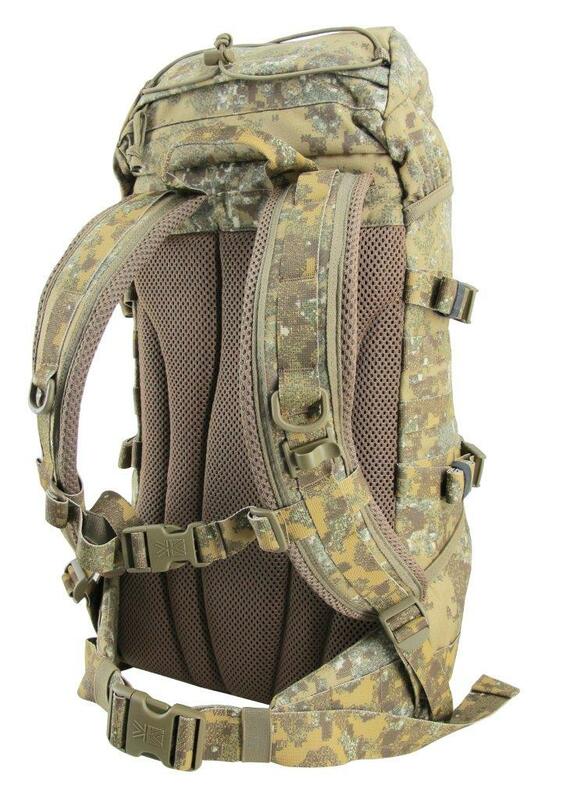 US / North American dealers should contact GW at Tactical Tailor or Lindsey Lea at Grey Ghost Gear for further information. 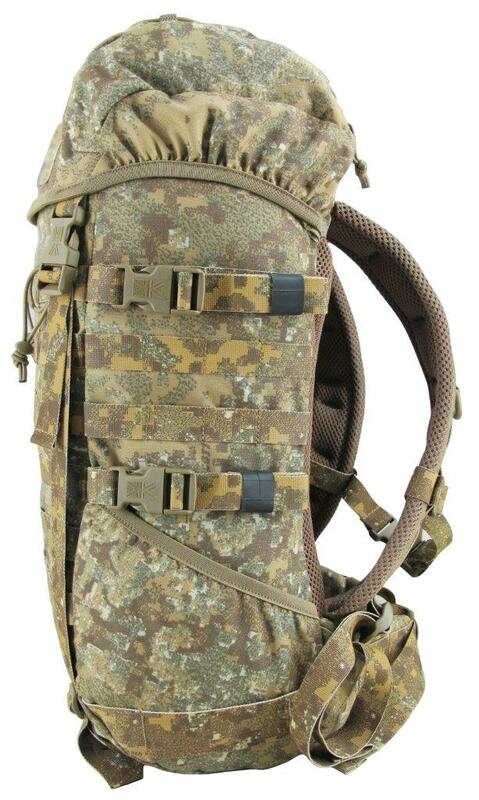 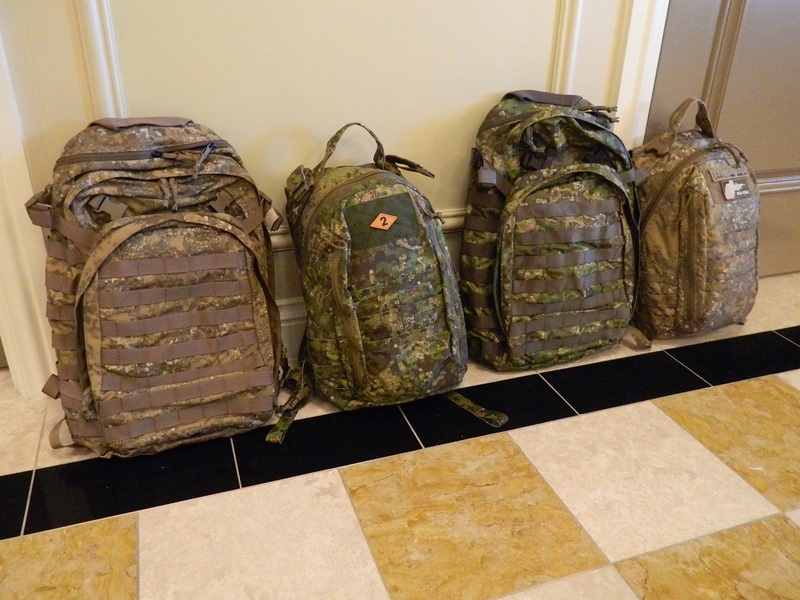 Look for Karrimor SF rucksacks and load-bearing vests in PenCott to be available in shops and online before the summer.